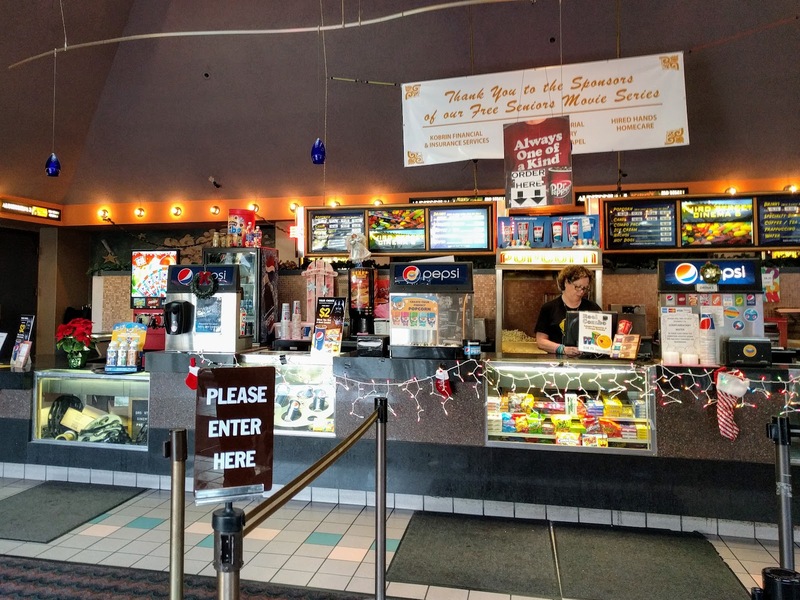 The summer after graduating from high school, I got a job at the UA 6 movie theater on 3rd Street in Santa Rosa. When they hired me, they said I could go to all the movies at our theater and that we had agreements with the other theaters in town, so I could go to their movies for free as well. I was told that if I brought my own cup and bowl I could drink all the soda and eat all the popcorn I wanted. But it got better. 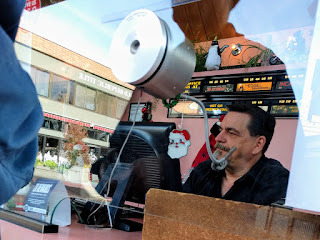 My brother was working next door at the video arcade above Swenson’s Ice Cream Parlor, so I could play free video games I desired. That summer Alien played, and I’d generally time my visit in the theater to watch people jump in their seats (spoiler) when the alien burst through John Hurt’s chest. That summer, I also took great delight some of our other features, such as The In-Laws and Breaking Away. It was perhaps the best job I’ve ever had, and I might be doing it still if it paid more than minimum wage. 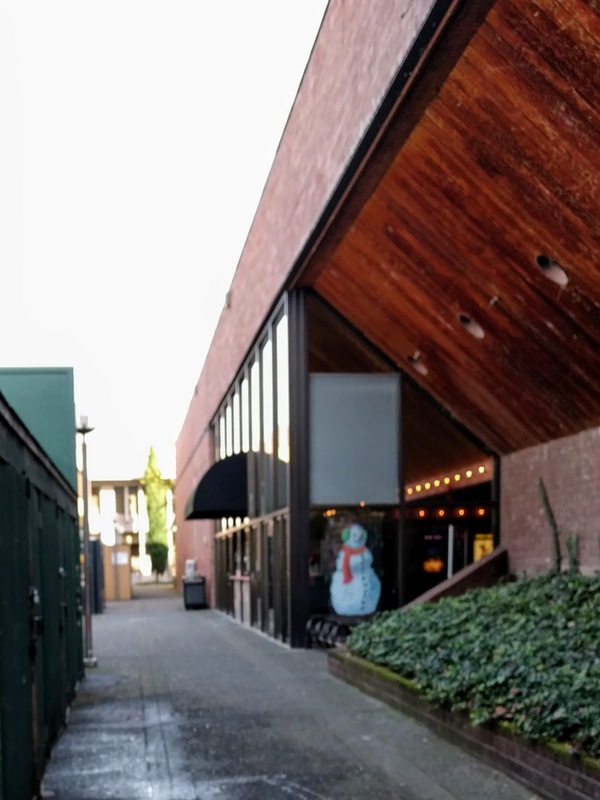 The building that was the UA 6 is still a movie theater -- now called the 3rd Street Cinema -- owned by a local chain, the Santa Rosa Entertainment Group. It has also become a discount theater, which is why I knew Rogue One would not be playing there when we got back to California. So Mindy and I saw The Edge of Seventeen. As a former youth pastor, I still enjoy teen films, and this one was quite well reviewed (94% of the critics rated it Fresh at Rotten Tomatoes). Sadly, the film suffers from many of the flaws that plague teen movies. The protagonist of the film, Nadine, is supposed to be a social outcast with only one other friend in her high school. Nadine is played by Hailee Steinfeld, a charming and beautiful starlet, making it hard to believe she would truly be an outcast. And as in many such films and TV shows, the high school is populated by “students” who look like they should be married and shopping for a starter home. Blake Jenner, who plays Nadine’s brother, is 24; Alexander Calvert, who plays Nadine’s crush, was playing a 12 year old back in 2005; and Hayden Szeto, who plays “the nice guy,” is nearing thirty. There is also a highly inappropriate student/teacher relationship in the film. Woody Harrelson plays a sarcastic history teacher with a secret heart of gold who allows Nadine to spend far too much time with him alone. In our litigious age, does a teacher really want to be meeting a student alone at night in a coffee shop or be giving her a ride unchaperoned? Something else that bothered me in the film: even though there is one crucial moment in the film when a text is sent, and Nadine does on occasion look at pictures on her phone, for the most part the cell phones in the films are just used as phones. Though Nadine talks about her generation being addicted the their phones, they don’t really seem to use them much. For instance, there is an extended party scene where we don’t see any of the dozens of students holding a phone. No one is taking pictures or videoing a game of beer pong. No one is snapchatting or instagramming. Even students sitting off by themselves are not looking at their phones. That and the soundtrack at times make the film feel as if it was set in the 1980’s. There is one sweet moment that made the film fit in with the spiritual interests here at Movie Churches. Nadine has real and pressing issues. Her father died, and her mother alternates between nagging and negligence. Nadine is feuding with her best friend. So in the restroom, while sitting on the toilet, she prays to God. (That happens to be the place Martin Luther also had some of his most intense times of prayer.) She accuses God of never answering her prayers, of never giving her a break. She pleads with Him to come through. And then she sees there is no toilet paper in her public restroom stall. But as the film progresses, though Nadine doesn’t openly acknowledge it, it seems God does come through. I’d like to thank all of you readers who joined us on our state by state journey to movie theaters and movies set in each of the states. In 2017, Movie Churches will for the most part return exclusively to reviewing how churches and clergy are, and have been, presented in films. 2016 has been a rough year for a lot of folks, but I have to admit that here at Movie Churches, it’s been a fun ride.